After a wildfire, forest managers know that a forest can and will bounce back on its own. Still, the U.S. Forest Service doles out millions of dollars each year for post-burn restoration and rehabilitation. 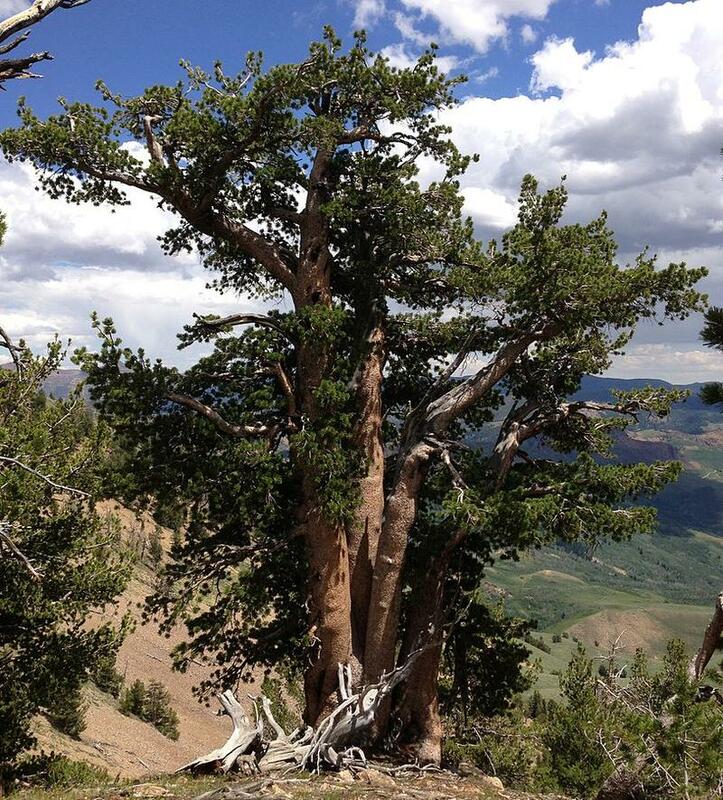 Whitebark pine is a species on the brink of endangerment. If whitebark go, several species of wildlife, including grizzly bears, will lose a significant food source. 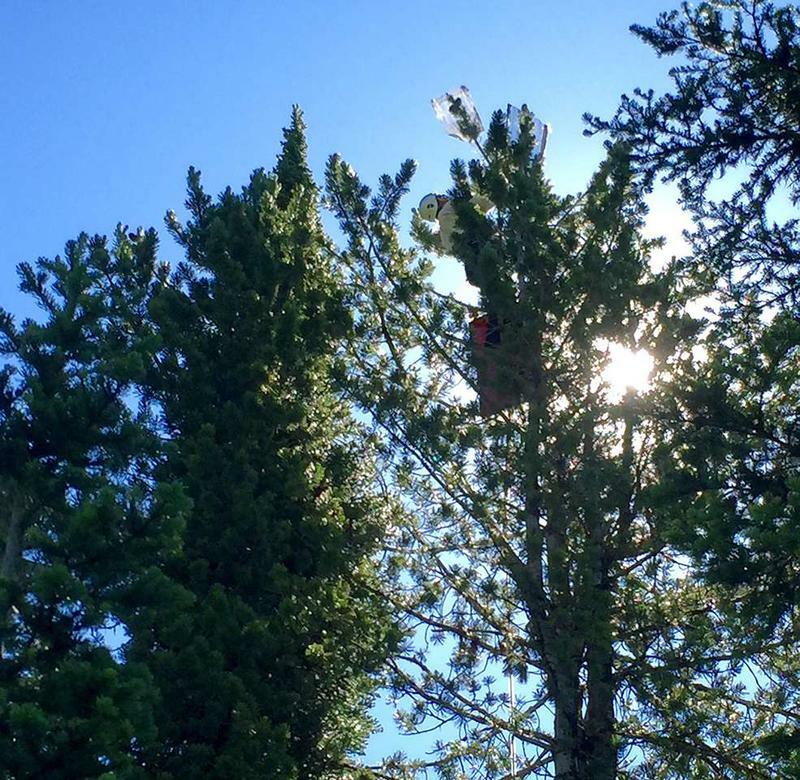 But researchers are slowly piecing together how to harness the tree’s natural defenses to preserve it.